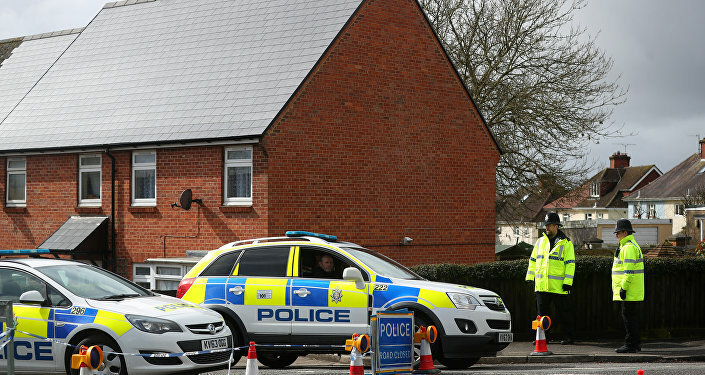 "The police have now released all the sites for decontamination, except for the Skripal house. Cleanup work is well under way and the priority is making the sites safe so they can be returned to use and Salisbury can get back to normal. More than 250 officers from across the counter-terrorism policing network have been deployed, alongside more than 160 officers from Wiltshire police and a range of experts and partners," he stated, as quoted by The Guardian newspaper. Following the Skripals’ poisoning, the UK authorities began cleanup work at nine locations in the city to decontaminate potentially affected sites. Theresa May said in late April that Salisbury was safe for residents, though according to reports, the process should have taken months to complete. On March 4, Skripal and his daughter were found unconscious on a bench near a shopping mall in Salisbury. The UK authorities have blamed Russia for attempting to assassinate the Skripals with what is believed by London to be the A234 nerve agent. Russia has denied having any role in the poisoning, pointing to the lack of evidence provided by Britain to substantiate its accusations.